Carrying cash isn't always an option. 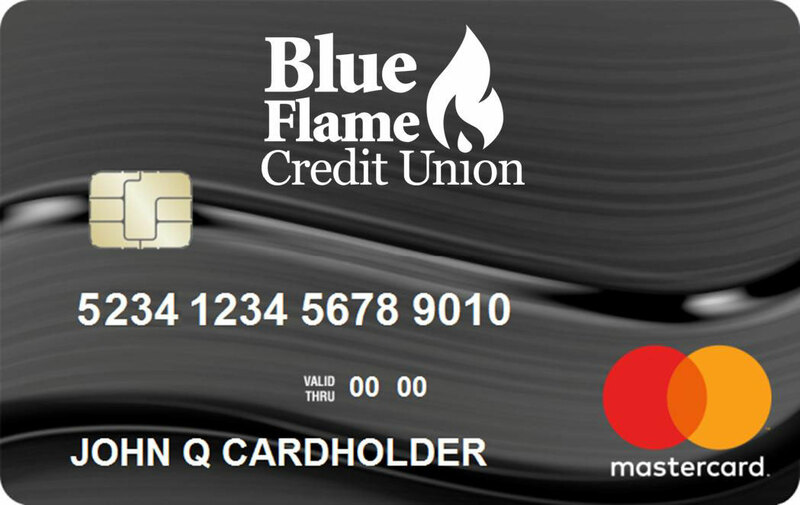 Shopping is easy with your Blue Flame Mastercard. With a low rate, convenience, security and flexibility it's priceless! 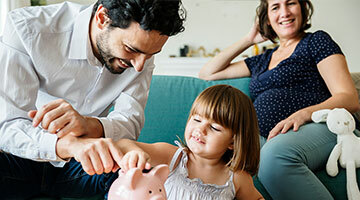 Your lifestyle requires a card that offers exceptional benefits, services, and the spending power that can help make your financial and personal dreams come true. If you have not established credit or need to rebuild your credit, a Secured Mastercard Credit Card is an excellent way to begin establishing good credit. Use funds from your BFCU Savings account† as security for your credit card. After a period of having a secured credit card account in good standing, you may request to transition into an unsecured card with an increased credit limit. †IRA and Money Market Shares may not be used as security for a loan. Call 1-844-583-1060 toll-free to manage your Mastercard credit card by phone. It is important that you notify us when you plan to use your credit card while travelingOpens in New Window. This will help in avoiding unusual activity being considered as fraud. When using your BFCU Mastercard for online purchases, you can have the added peace of mind that your card is being protected against unauthorized use. Monitoring your credit card statement and account is a prudent way to stay in control of your money and prevent or mitigate damages from identity theft or fraud. BFCU also monitors transactions for potentially fraudulent activity and will contact you by automated phone call to verify transactions if unusual activity or fraud is detected. If you suspect fraud or want to dispute a charge, immediately contact Mastercard Member Service directly to remedy the situation.